Ladakh, located in the state of Jammu & Kashmir, is quite well-known for its amazing geographical features. Trekking in Ladakh is a dream come true for adventure and nature lovers alike. If you want to quench your thirst for adventure, Ladakh offers you a wide range of treks. 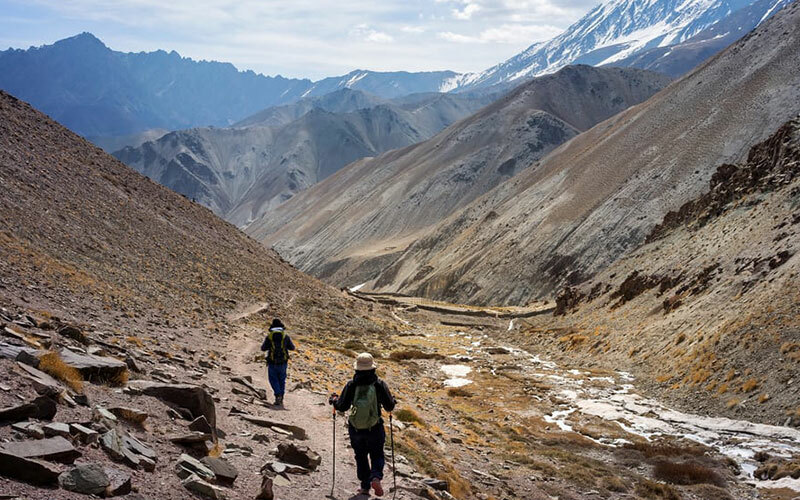 One of the most famous trekking routes in Ladakh is the Markha Valley trek, which takes you through picturesque mountain villages, eye-catching Buddhist monasteries and high altitude pastures. 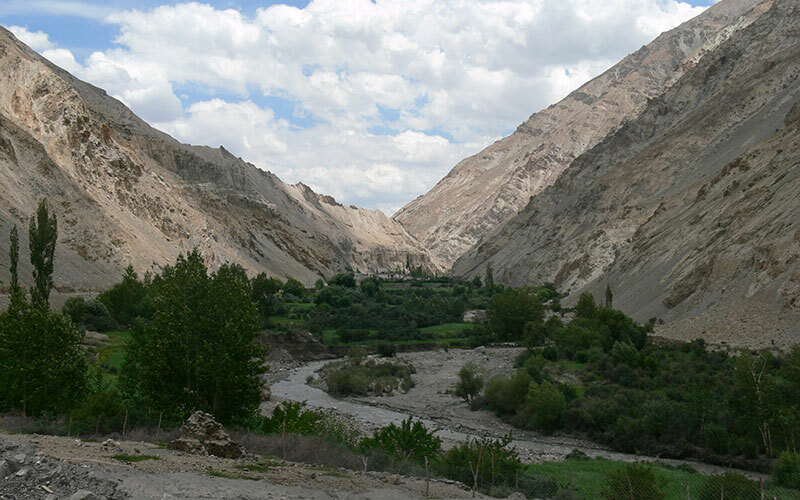 Markha Valley is located in the Himalayan region, beautifully sandwiched between Zanskar and Ladakh. All along this trekking route, you'll find heart-stirring landscapes of various types and features. Skiu, Rumbak, Markha and Hankar lie along the route of the Markha Valley trek. 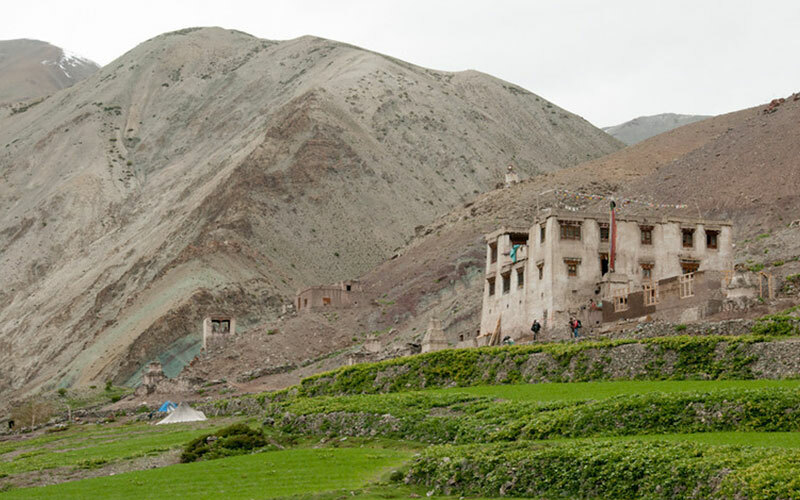 Though each of these villages is not bigger than 15-20 houses, they definitely tell you a lot about Ladakh and how Ladakhis lead their lives amidst dramatic landscapes. People of Ladakh speak Ladakhis, but you don't need to worry much as they also speak a decent amount of Hindi. 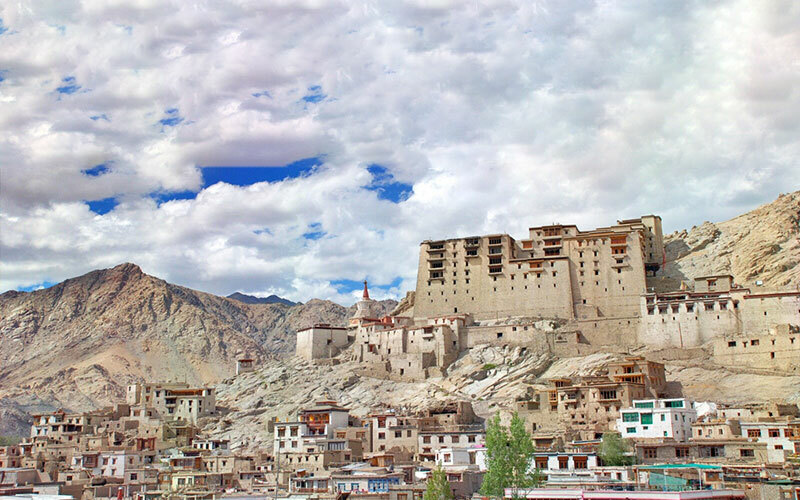 After your arrival in Delhi and a full day of beautiful sightseeing, get ready to catch your flight to Leh, which is the closest city from the Markha Valley. Drive to Stok to begin your adventure-packed trekking tour while feasting your eyes on scenic beauty. Continue your trek from Skiu to Markha and then to Tchatchutse. Cross picture-perfect valleys and pass through tiny mountain villages. Nimaling is your next halt during the Markha Valley trek. Your trekking tour also takes you to such famous Buddhist monasteries as Hemis Monastery, Shey Monastery, Thiksey Monastery etc. 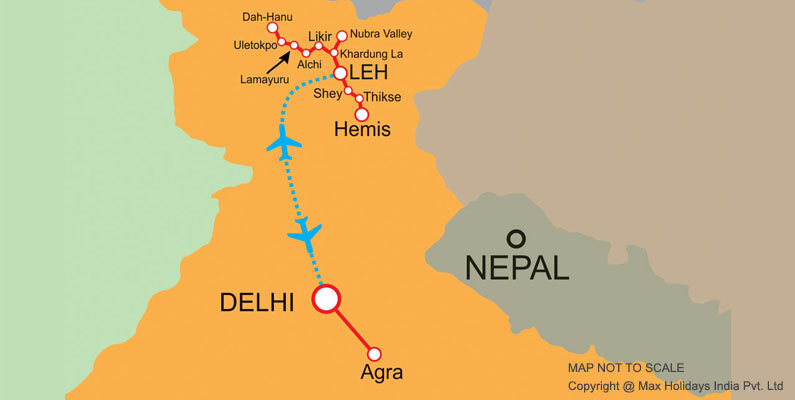 Finally, catch your flight to Delhi from Leh. Arrive Delhi at Indira Gandhi International Airport where you will meet and transferred to your Hotel by Max Holidays executive. 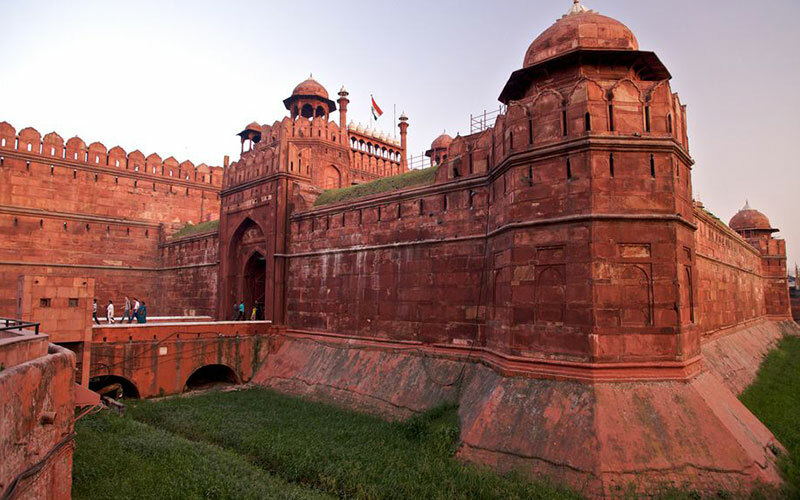 After breakfast, enjoy full day guided tour of Old and New Delhi. Start the tour with driving through Red Fort (Built by Shah Jehan, famous for its delicately carved inlaid and royal chambers), Raj Ghat (The cremation ground of the father of the Nation - Mahatma Gandhi), Humayun's Tomb (believed to have been designed in 1565 AD by the widow of Mughal emperor Humayun), Qutab Minar (the walls consist intricately carved quotations from Koran and is one of the most perfect towers of the Persian world) Drive through India Gate (The war memorial) and President's Palace also called Rashrapati Bhawan. Night stay is in your hotel. Evening spend some time at Connaught Place area to wine and done at some good restaurants, One can also opt to visit to street market Janpath, to work on their bargain skills and can purchase clothes on good deal. After breakfast transfer to Delhi airport to board flight to Leh. Get assisted transfer on your arrival at Leh airport; escorted to your hotel. Relax at the hotel, and in the evening take a short walk around Leh bazaar. Overnight is at hotel. Today early morning ride to Stok by jeep. Stok is a home of royal family of Ladakh. On arrival at Stock, start trekking from Stok. After passing off Stok village, follow left bank of the river for two hours, climb gently, leaving a small pass on the left, continue into a small valley. It is the foot of Stokla. Overnight is in Tents. Following breakfast in the camp, start trek Tchatchutse with the main valley on the right bank with packed lunch (06 hrs). The path is sometimes hard, as there are no bridges, pass the monastery of Humlung. Carry on trek along the right bank and arrive in Hankar where you will see several houses. Now following the easy paths; continue to cross a board valley on the right side, as we go higher the valley becomes narrow. Reach Tchatchuste and spend overnight is in tents. Today start the trek with easy inclining paths, while crossing the small lakes. Enjoy the most beautiful high valleys of Ladakh, dominated by the prominent peak of Kang Yaze. Trek ascent towards other side and gradually reach Nimaling. Overnight is in tents. Today we will cross the Markha valley and start climbing the mountain side towards Kongmaru la, with the great views from the top. Continue trekking steep into gorges and walk on the left bank to Chukirmo. Thereafter crossing bank arrives to the camp. Also visit the monastery an hour away from the village. Overnight is in Tents. Starts the trek through easy paths, where you will reach the dusty trail suitable for motor vehicles, here we will board the jeeps waiting for us. Drive to the Hemis monastery, Shey and Thiksey monastery and continue drive to Leh. After early breakfast, transfer in time to the airport to board your flight to Delhi. On arrival at Delhi airport, get an assisted transferred to a hotel. Rest of the day is at leisure for last minute packing and shopping. Overnight stay is at hotel.